…she is coming back from her hiatus this August! That’s right! 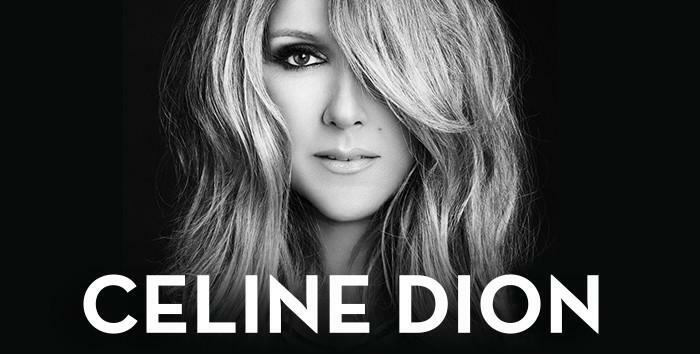 It’s the 2015 return of Celine after our diva went on hiatus last August to care for her sick husband Rene who is battling cancer. I guess I’ve been way too busy to realize that it will end up being an entire year that Celine has put her career on hold to be by her husband’s side! Celine has a net worth of $400 million so I think it’s safe to say that she could easily take this time off to care for her husband! She’s a globally renowned singer and being wealthy certainly has its perks. Take it from billionaire Mark Cuban when he said “I wanted to become rich so that I could buy time…money buys you time.” Now granted a lot of people don’t think it can buy you time and I totally paraphrased him from what I recall him saying in an interview with Piers Morgan, but the idea here is that money can afford you the ability to spend more time with the ones you love and also enable you to spend more time doing the things that you truly love. So anyways, Celine is still under contract with Caesar’s Palace in Las Vegas to complete her residency. This is her second residency with Caesar’s and the 3 years began on March 15, 2011. The show is simply called “Celine” and although she plans to come back in August, there is no official date set right now. I’m just excited to see Celine perform one day! I hope it’s sooner than later! And apparently we should expect a new album along with this…just so you know! Congratulations Celine on your return to music & feel better Rene! 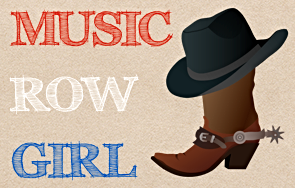 Five must-see acts at SXSW 2015!